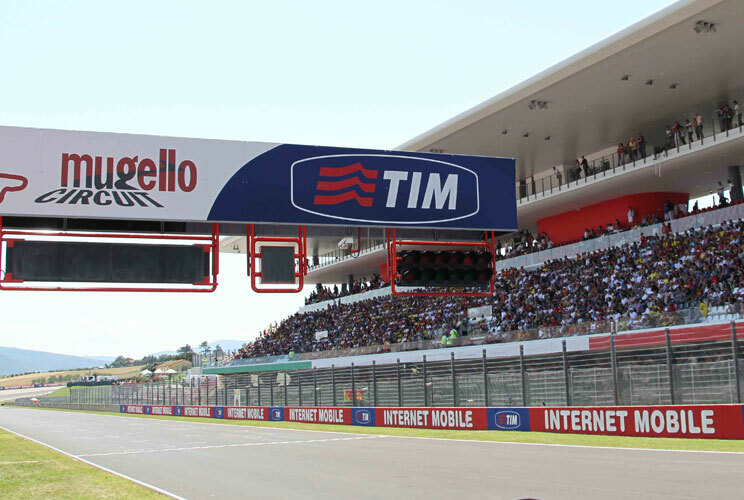 The Italian Moto Grand Prix of Mugello, one of the most beautiful race track of the world, next year, will be held on Sunday, 1 June 2014. The trials will be the 30 and the 31 of May. 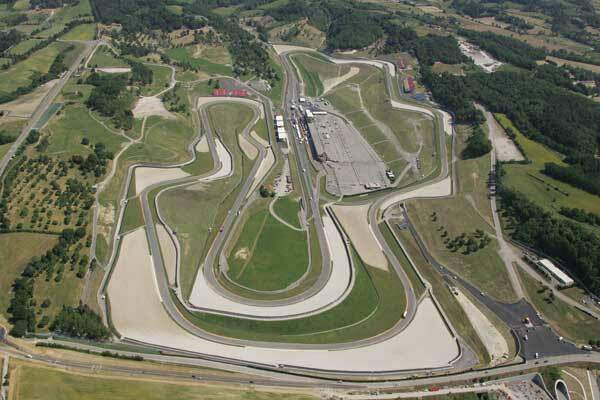 The Mugello Circuit is located in Via Senni, 15 – Scarperia, in the Mugello valley, 30 km north of Florence in Tuscany. 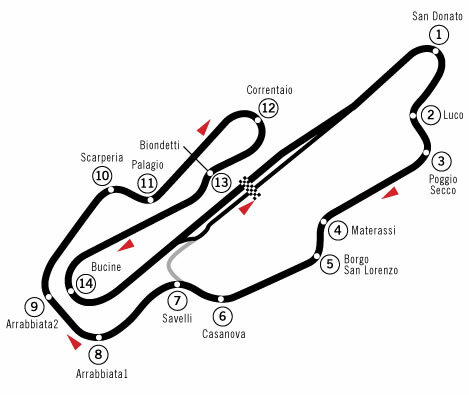 The lenght of the race track is 5.245 km, and it has 15 turns and a long straight. 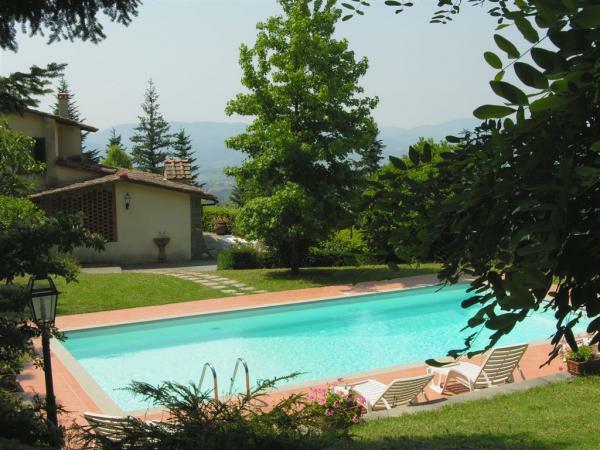 For your stay in Mugello, rent a villa or an apartment with Vacavilla. Susie and Andrea will give all the information you need, and will help you in finding the right solution for your requirements’ stay. Look at some examples of Vacavilla accommodations in Mugello.